Our mission is to fulfil companies obligations and expectations, and for looking for solutions to achieve their objectives quickly. IBCnet is an IT solutions provider able to fulfil entrusted tasks, offering competitive advantage on the market thanks to affordable, efficient, high quality and suitable services. Indeed, our company offers services to enable you to complete your aims effectively and without delay. We can cover almost all your requirements thanks to our competencies and practice acquired in different fields. We’re strives to offer you the possibility to thrive in as little time as possible because, today, business is dependent on data-processing technologies and quick information flow. In order to save money, be more competitive and face challenges, you have to choose the best application project and the best application methodology and adapt to your enterprise’s and partner’s needs. Complex solutions for all areas of the corporate management. Application development with our own developed tool, HyperBrain. Mobile applications for large enterprises. Make reports, analyze business performance, effectively visualize the results. Drupal developement and design for web and mobile devices. Complete IT support for for large enterprises. 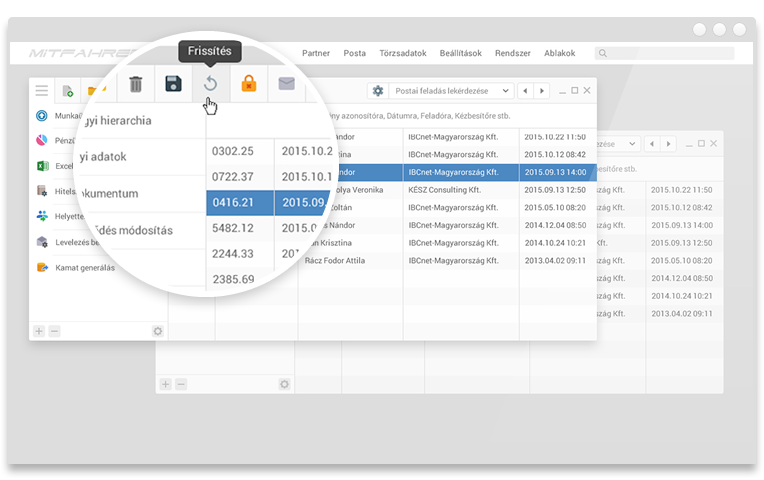 Android based smartphone business application with several modules for supporting the day to day activities of colleagues. 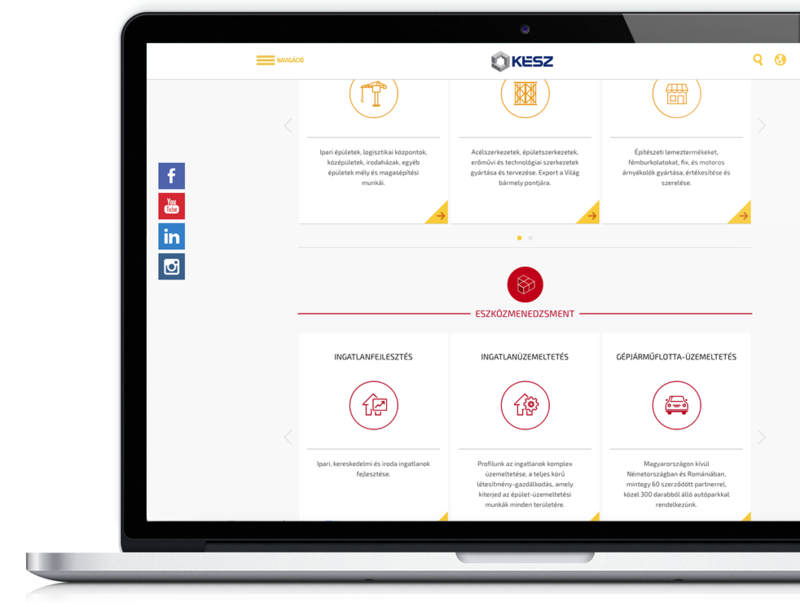 Minimal designed Website, which is focused on simple presentation of diverse services of KESZ Holding. Modular designed ERP system for supporting the operational processes in project-oriented companies operating even in multinational environments. 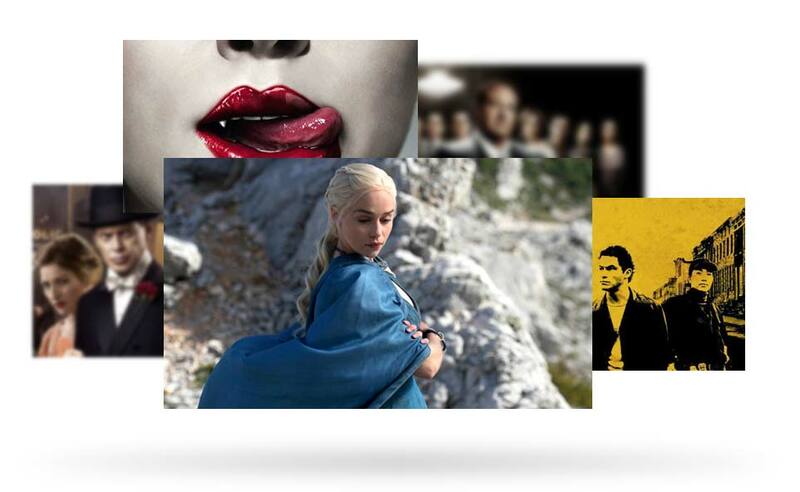 During the project it was created the regional planning and analysis system of HBO Central and Eastern European region, Spectrum and Cinemax channels.